At its developer forum in China this week, Intel revealed plans to ship updated versions of its entry-level Celeron and Pentium processors later this year. Codenamed Apollo Bay, the new chips are based on Intel’s 14-nanometer Goldmont CPU architecture that will succeed existing Celeron and Pentium processors based on the older Airmont architecture. Executives at IDF said Apollo Bay chips will offer better CPU and graphics performance in addition to improved efficiency, resulting in prolonged battery life on portable devices. 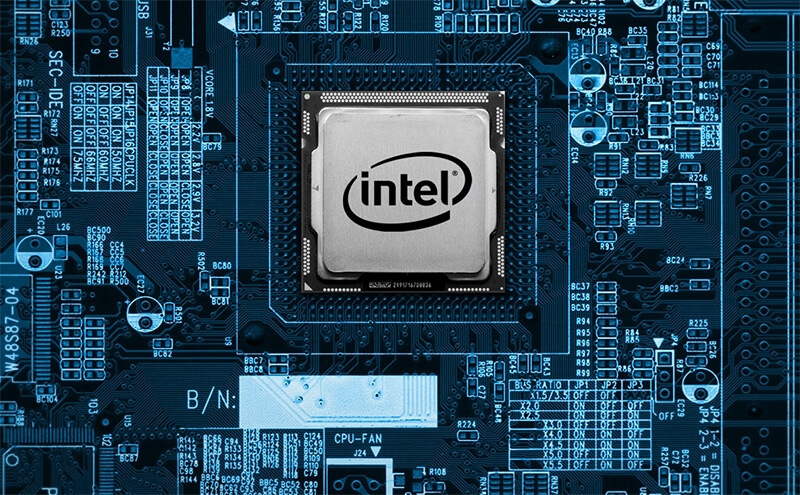 Intel’s cream of the crop, the Core series, is also expected to get an update in the second half of this year. Originally, Intel planned to make the jump from today’s 14-nanometer Skylake architecture to its 10-nanometer Cannonlake chip sometime in 2016 following the familiar tick-tock development cycle it has relied on for the past decade. In the wake of mounting evidence, Intel officially confirmed last month that it was ending the tick-tock era. That means the first 10-nanometer chips are being delayed until at least 2017 to make room for a third 14-nanometer product family. The delay and introduction of a third 14-nanometer product family isn’t all that surprising as manufacturing on smaller processes has become increasingly difficult. When you consider the global slowdown in PC sales and the fact that AMD is no longer a serious threat, it makes perfect business sense for Intel to ride the wave as long as possible.